TechDost is a leading software development company in Delhi NCR, Noida and based in Meerut (Uttar Pradesh). 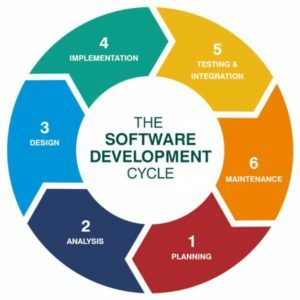 We mainly focus on providing easy to use software to our clients and always try to provide best software development services. We provide a wide range of software development services to clients according to their needs and requirements. 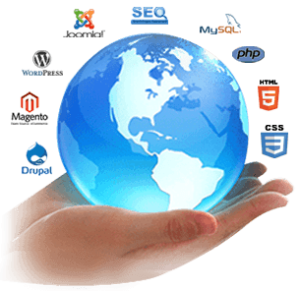 We are best in customized software development to enhance client’s satisfaction to our services. Drop an email or raise a support ticket, our support team member will assist you with a phone call. Our expert representatives are available to assist you 24/7/365.